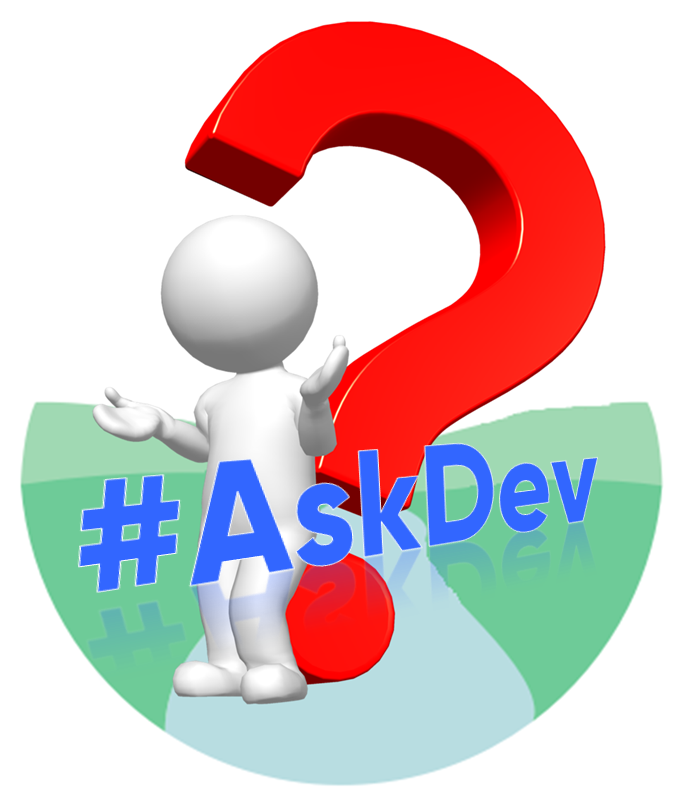 Introducing the free Devonalds #AskDev service! Want a one off answer to a simple legal question? No problem - send us a message via Facebook, Twitter or email and we'll get back to you within 1 working day. Question: How long do I have to make a personal injury claim? Mrs H, Porth. Answer: Strict time limits apply for making a personal injury claim. Known as the limitation period, in circumstances where the Claimant's injury is the result of an accident, and the Claimant was aware of their injuries from that date, the three year deadline starts from the date of the accident. Different provisions apply if the claim is for a minor, a claim abroad, fatal claims etc. Get in touch today before it is too late! Question: If my wife and I are in agreement to getting divorced, how long must we have lived apart before commencing the process? Mr G, Taffs Well. Answer: This is often called a 'no-fault' divorce. Generally you must have lived apart for two years. You can have had periods of living together as long as they do not add up to more than six months and you have been apart for least two years altogether. Question: Myself and my partner are buying a house together for the first time. I am putting down the deposit. Is there anyway I can protect myself should we split up? Miss S, Llantwit Major. Answer: Yes, you can purchase the property as 'tenants in common' and enter into a Trust Deed (similar to a contract between the two of you) which sets out each parties contribution to the purchase, and what should happen in the event that the property is sold. The transmission and receipt of information contained on our website, the Ask Dev service and any Social Media channels by Devonalds Solicitors, in whole or in part, or communication with Devonalds Solicitors via the Internet or e-mail via these channels does not constitute or create a solicitor-client relationship between us and any recipient. You should not send us any confidential information in response to our website, Ask Dev service or Social Media channels. Such responses will not create a solicitor-client relationship, and whatever you disclose to us will not be privileged or confidential. The legal information on our website is provided without any representations or warranties, express or implied. We do not warrant or represent that the legal information on this website, Ask Dev service and any social media channels will be constantly available, or available at all. The material on this website, Ask Dev Service and Social Media channels may not reflect the most current legal developments. The content and interpretation of the law addressed herein is subject to revision. We disclaim all liability in respect to actions taken or not taken based on any or all the contents of this site to the fullest extent permitted by law. Do not act or refrain from acting upon this information without seeking detailed professional legal advice. However nothing in this disclaimer will limit or exclude any liability for death or personal injury resulting from negligence, limit or exclude any liability for fraud or fraudulent misrepresentation, limit any liabilities in any way that is not permitted under applicable law or exclude any liabilities that may not be excluded under applicable law.